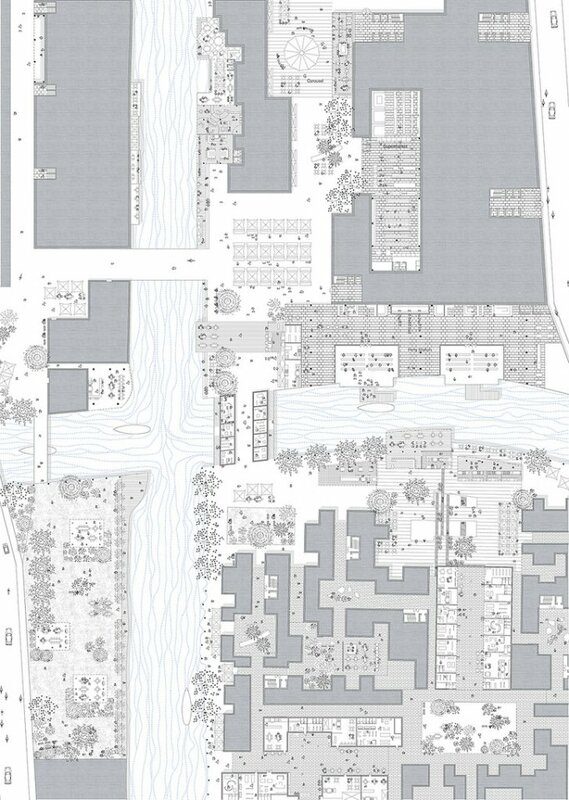 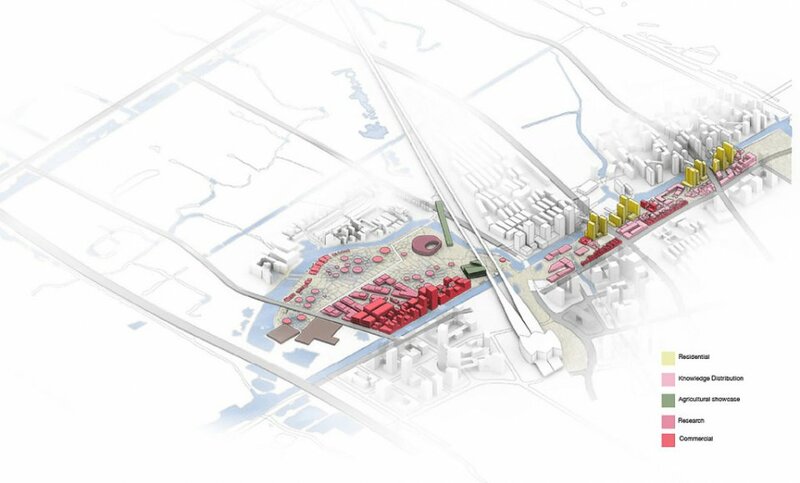 A real time project examining new urban typologies and form for the emerging city of Kunshan in China. 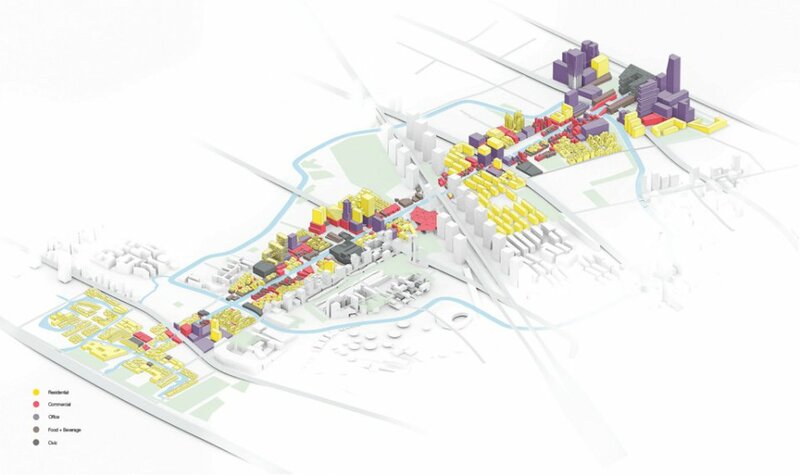 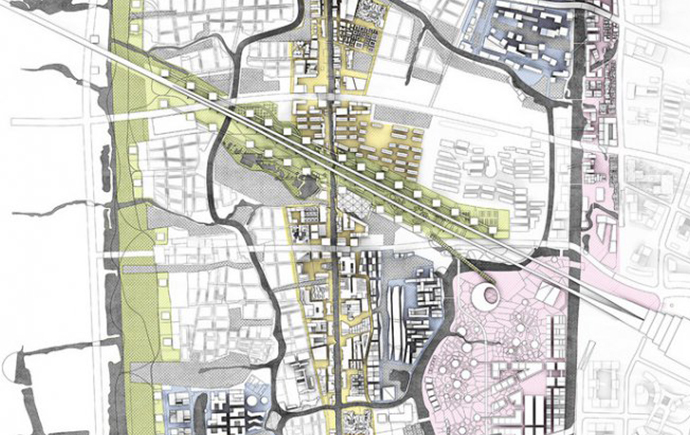 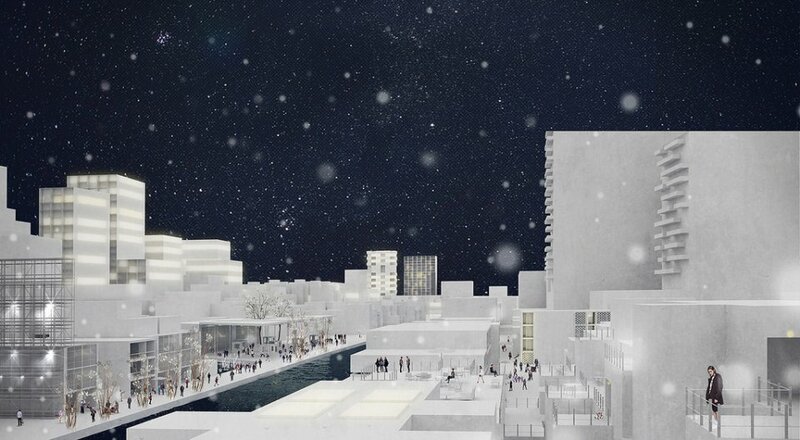 The focus of the research by design studio was an urban precinct that is closely associated with the existing high-speed train station and the adjacent developing city quarter. 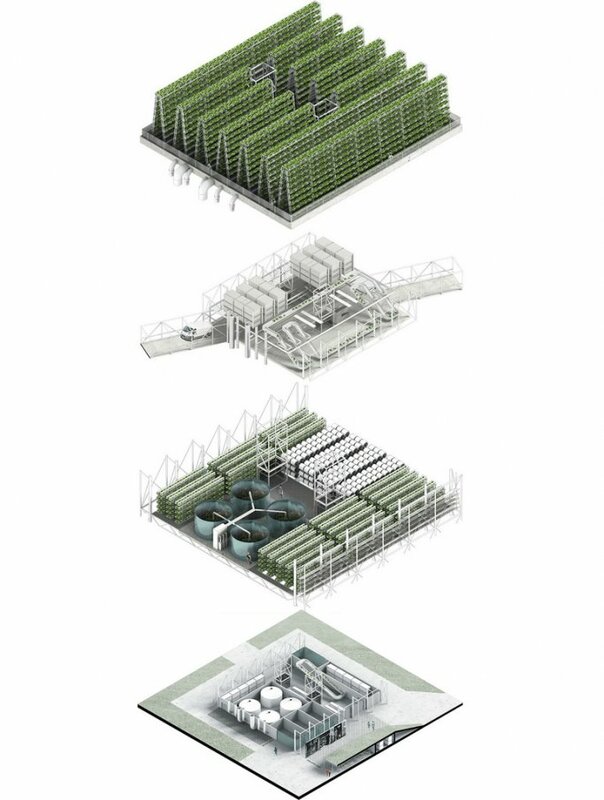 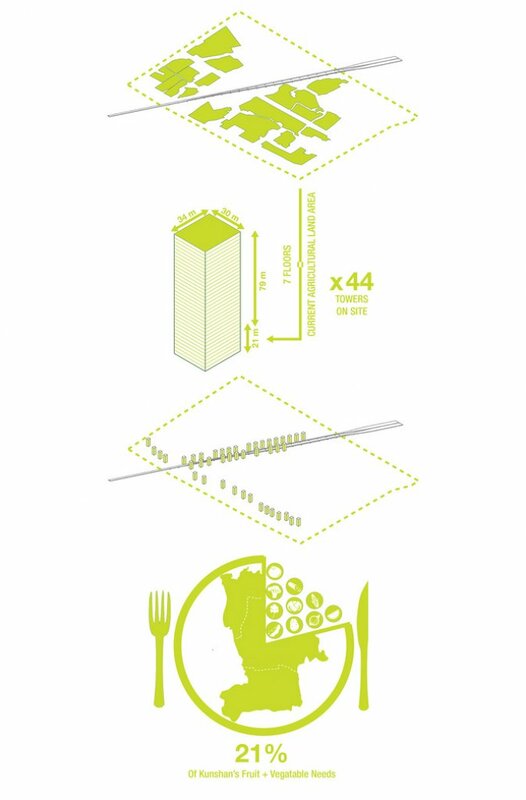 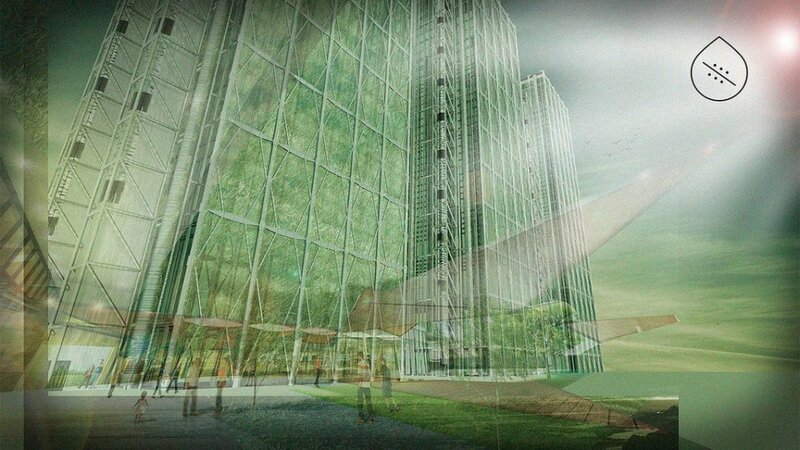 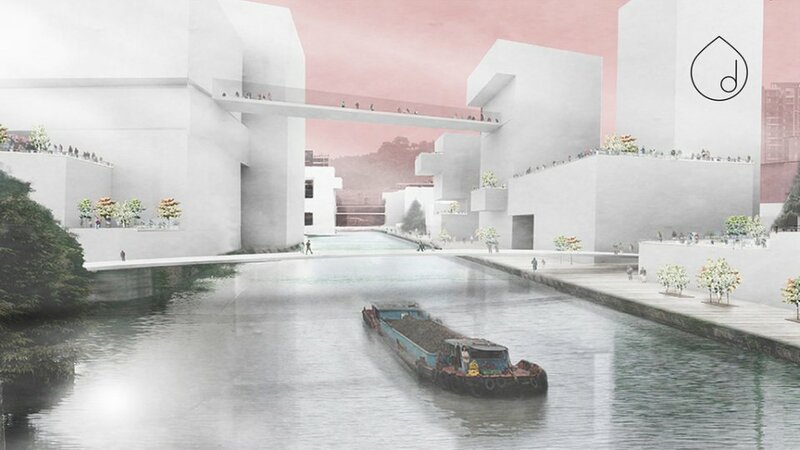 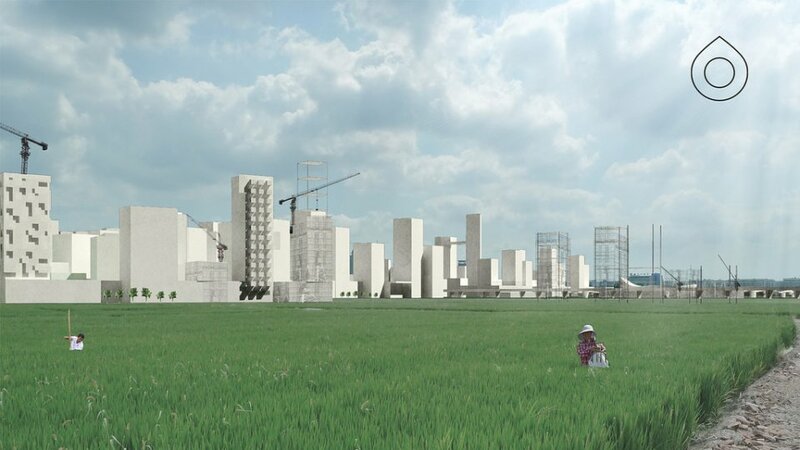 Through the consideration of new urban form and typologies the project sought an integrated transect through urban agriculture, urban ecology and the city core. 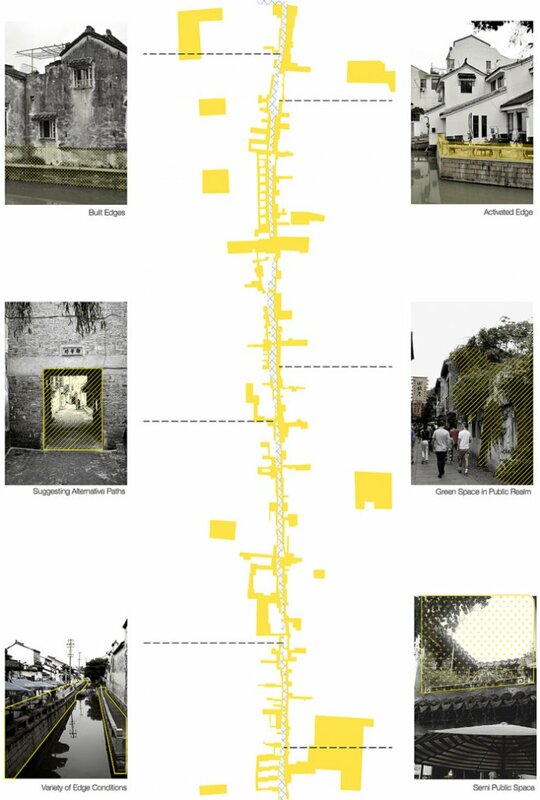 An important exploration for the studio was the historical, cultural and physical condition of Kunshan. 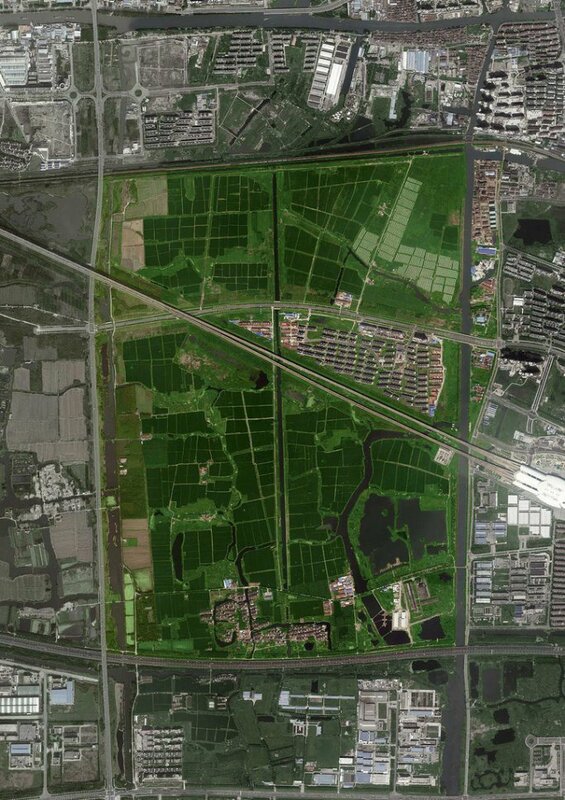 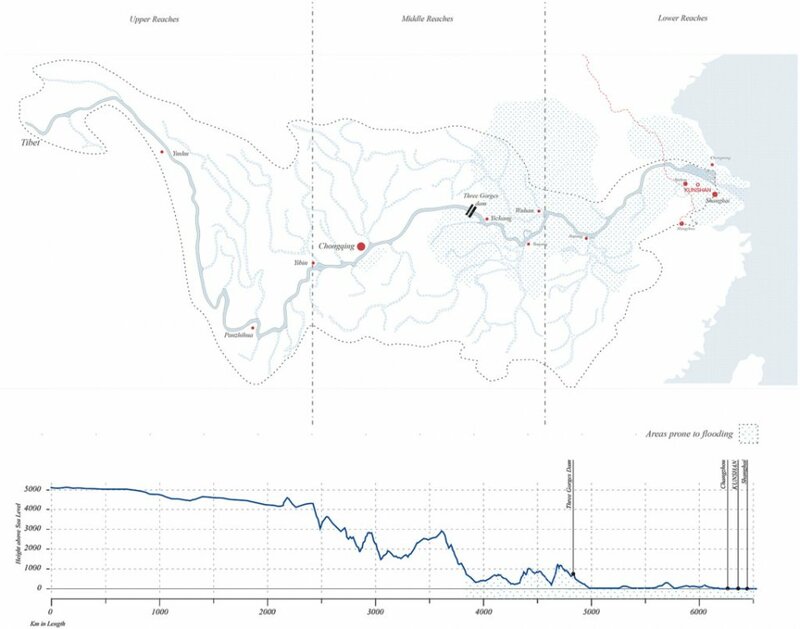 The city’s low-lying, regularly inundated topography is the site of China’s earliest rice production, and the network of constructed canals has been central to the city’s early development. 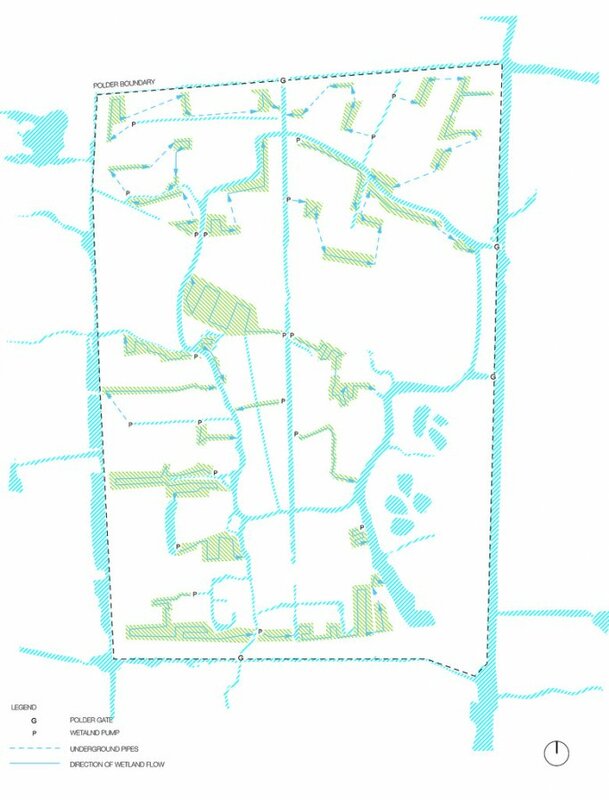 Kunshan is evolving from its agricultural past to an urbanized community but continues to maintain strong ties to its agricultural roots. 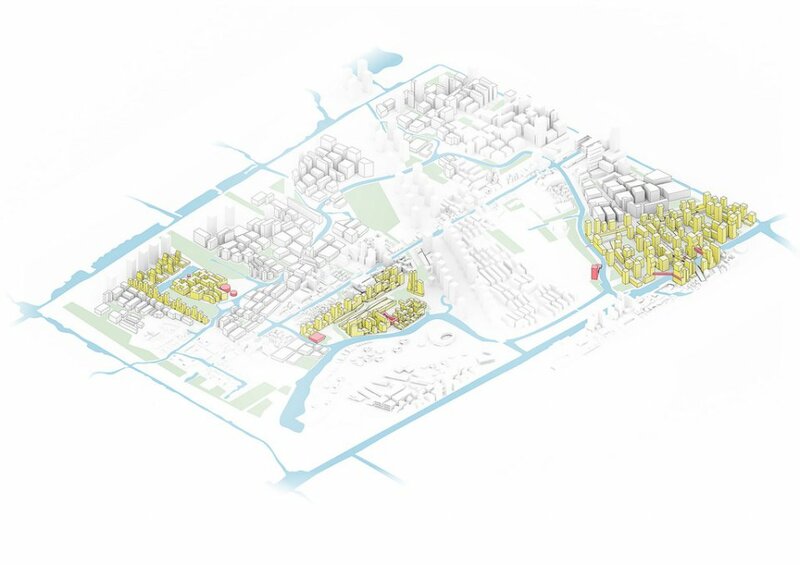 This transition presents a current challenge – to develop urban typologies and models that demonstrate an integrated position in both architecture and urbanism – a successful urban ecology. 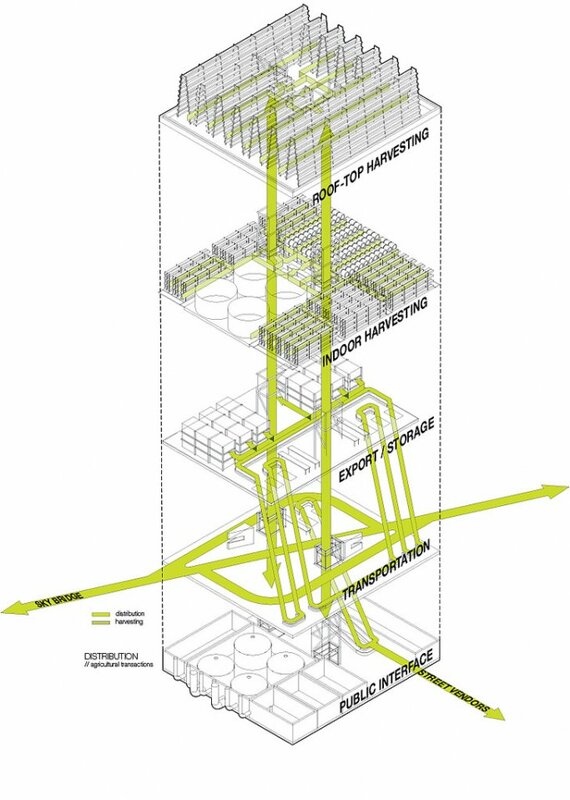 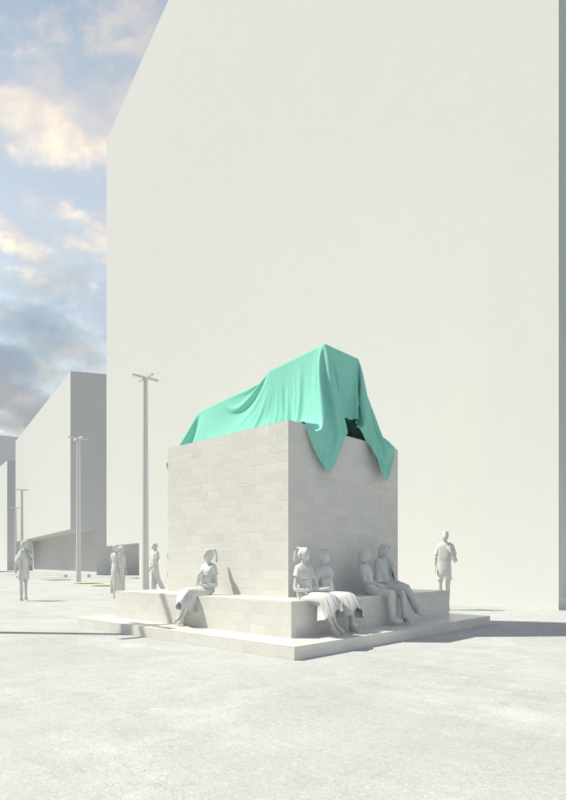 The studio has been a transdisciplinary collaboration between the Department of Architecture MADA and the Cooperative Research Centre for Water Sensitive Cities.